Approximately 80% of of each entering class receives merit-based scholarships or need-based grants from UC Hastings. All students offered admission to UC Hastings are considered for general merit-based scholarships in the form of partial tuition waivers. No special application is required for consideration and admitted students will be notified in their acceptance letters if they qualify for merit-based scholarships. UC Hastings also awards a limited number of need-based grants. Need is determined by the College based on information provided in the FAFSA and the UC Hastings Financial Aid Supplement. Need-based grant amounts for all recipients may vary from year to year based on budgetary conditions. Need-based grant recipients must continue to show need in order to renew their grant. UC Hastings may reduce or deny any institutional merit-based scholarships or need-based grants awarded if students have other financial aid resources, other than monies borrowed through federal and/or private student loans. Students may be eligible for institutional merit-based scholarships or need-based grants for a maximum of six semesters. 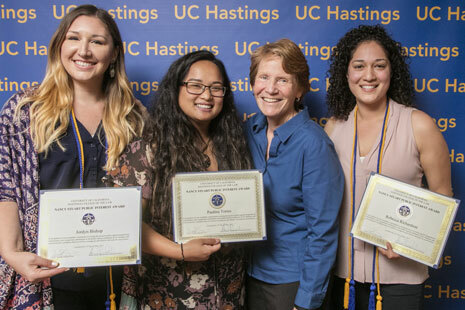 In addition to the College’s general merit-based scholarships and need-based grants, entering students are considered for privately-funded scholarships provided by generous alumni and friends of UC Hastings. Our Tony Patiño Fellowship has a separate application process detailed here. 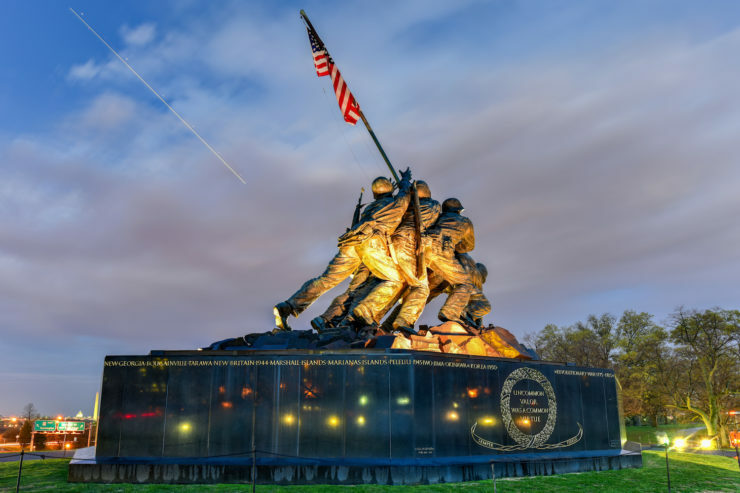 UC Hastings is honored to work with current military members, Veterans, and Veteran dependents who qualify for Cal Vet Fee Waivers and other VA programs to coordinate education benefits. The UC Hastings Public Interest Career Assistance Program (PICAP) is designed to aid and encourage UC Hastings graduates who choose careers in public interest legal organizations or government agencies by assisting with repayment of qualifying, outstanding education loans. 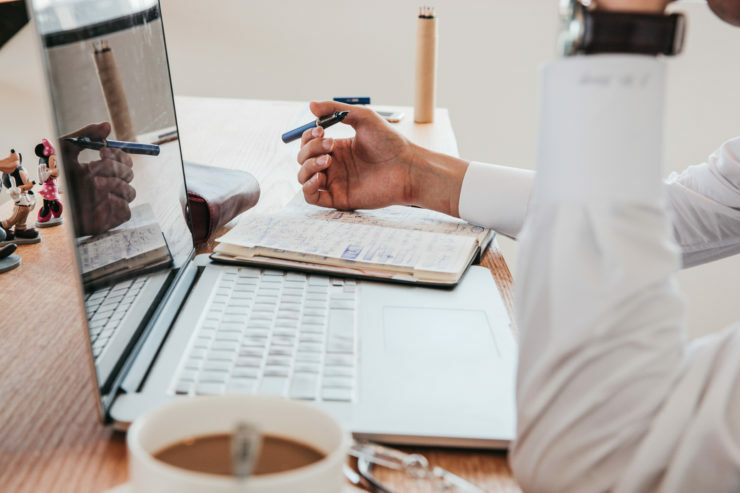 The scholarships listed on this database are those that have been brought to our attention by the awarding agency; as such, the database is not a comprehensive list of all available scholarships.